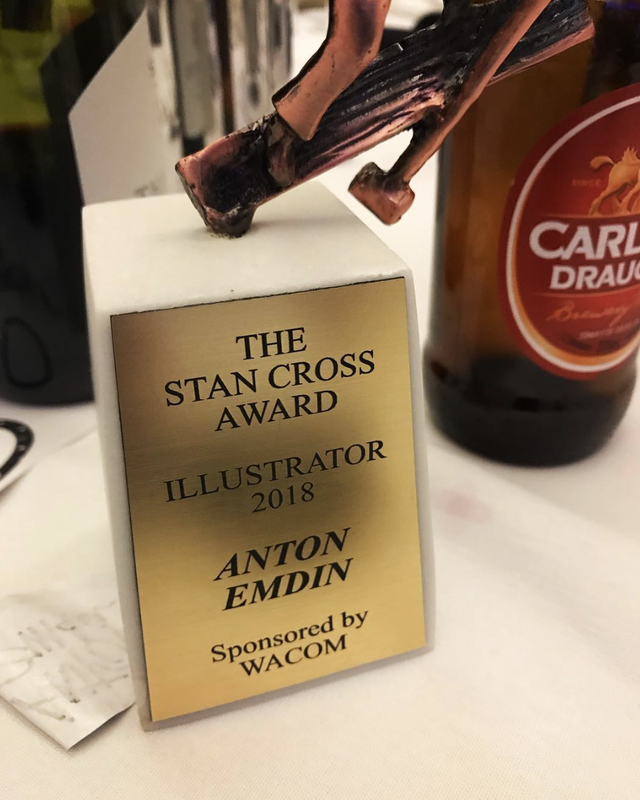 I’m very pleased to have taken out the ACA’s Bronze Stan Cross Award for Illustrator of the Year 2018. It was a really fun night, and the conference was great, too. Along with all the local brilliant scribblers (too many to name), I got to hang with the great Jeff Keane (Family Circus), and met movie mogul George Miller and storyboard/comic artist Mark Sexton! Stanley Awards recipients and nominees. Below is the full list of nominees for each Stanleys category announced on the night. A big congratulations to you all (recipients with an asterisk).